Brandi’s Place–Your Child’s Home Away From Home! To be known throughout the region for providing the highest quality care and developmentally appropriate educational programs for children. To be recognized as the leader of child care services and to have a staff that is constantly seeking for opportunities to improve in the aid and growth of all children. Brandi’s Place prepares and develops children for educational success through our Core Knowledge Curriculum and structured programs delivered by our nurturing staff in a safe, clean and friendly environment. Debbie & Brandi approve the construction of Brandi’s Place! 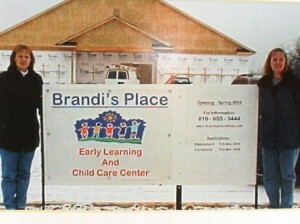 Brandi’s Place Early Learning & Childcare Center was founded by Debbie Cramer in 2003. In 2003 Debbie decided to retire from her 30 year career as a salaried employee with General Motors and pursue her ultimate passion of owning and operating a childcare center which was to be named after her daughter Brandi. Brandi Gibson, daughter of Debbie Cramer, had experience in the childcare industry while she attended college on the west side of the state. Together Debbie and Brandi embarked on a new adventure of developing curriculum, programs, and building sites for what is now known as Brandi’s Place Early Learning & Childcare Center. Debbie Cramer is the daughter of Delbert Pratt owner of Del Pratt Builders. Together Debbie and Delbert worked to develop a build site and plans for the center which is located at 4465 W. Hill Road, Swartz Creek, Michigan 48473. The center was a newly constructed building in 2003/2004. The 9800 square foot building has everything and more that is needed for operating a childcare center. Each classroom is designed for a specific age group and children are kept with their own age groups. The center officially opened its doors in July of 2004 with only 8 children enrolled. The center serves children ranging from newborn to five years old and has after school programs for children up to 12 years of age. Brandi’s Place currently cares for and teaches 130 plus children daily. Debbie has an associate degree from Baker College, a Bachelor Degree in Business from Central Michigan University and a Masters Degree in Leadership Studies from Baker College. She has also taken Early Childhood classes from Baker College. Debbie has two grown children and five grandchildren who have all attended Brandi’s Place. 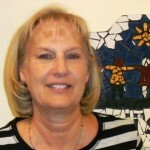 Debbie has always had a passion for opening up a Childcare center and enjoys working with adults and children. Brandi has a Bachelor Degree from Western Michigan University in Family Studies. Brandi worked in childcare centers and for private families as a nanny while attending college. She left her position with Security Packaging located in Flint, Michigan to embark on this new adventure. 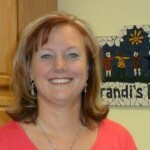 Brandi has three children who have attended Brandi’s Place from birth. Children and Childcare has always been a passion of Brandi’s which is what inspired her to join her mother in opening up Brandi’s Place. Mandy has an Associate Degree in Early Childhood Education from Mott Community College and has also taken several business courses. Mandy has worked in childcare for over ten years. 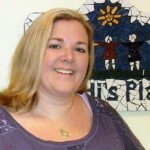 Mandy started working at Brandi’s Place in 2004 as a Lead Teacher and then became Assistant Director. She is very nurturing and has a great love for children of all ages. 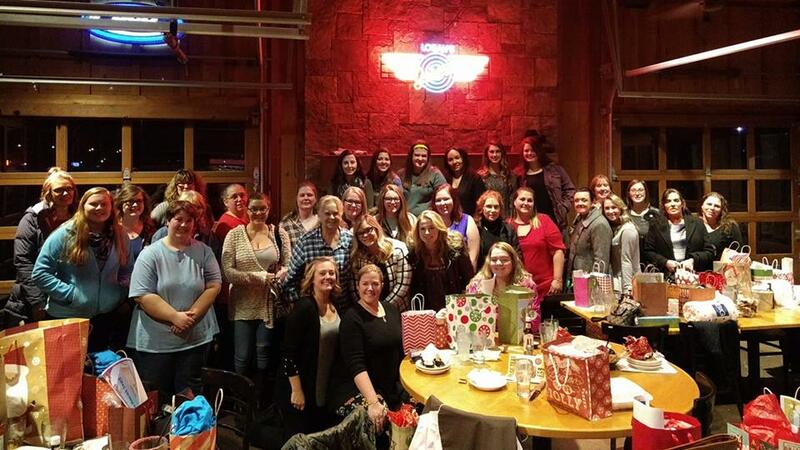 Our amazing Brandi’s Place Staff! Brandi’s Place has a lead teacher in every room with multiple assistants. Most of the staff has their ECE certificates and/or associate degrees in Early Childhood. All teachers are CPR and First Aid Certified. Each teacher brings something special to our ever growing family. The staff at Brandi’s Place is creative, motivated, inspiring, nurturing and has a great love for children of all ages. Brandi’s Place proudly serves the families of Genesee County, particularly the cities of Swartz Creek, Linden, Fenton, Grand Blanc, Flushing, Durand, and Flint. Our hours of operation are 6:00 a.m. to 6:30 p.m. Please call (810) 655-3444 or stop in at your convenience to get information or to take a tour.